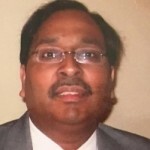 In anticipation of his upcoming conference co-presentation, Predictive Analytics for Stress Testing – Industry Challenges at Predictive Analytics World Financial in New York City, October 23-27, 2016, we asked Sanjay Gupta, Executive Vice President and Head of Model Development at PNC Bank, a few questions about his work in predictive analytics. A: We predict defaults of our clients and losses in our portfolio. This is used for the calculation of the Capital, Reserves and Profits of the Bank. A: The predictive analytics helps us acquire customers, evaluate losses and defaults. By looking at the drivers of default or losses, we can design account management strategies that can mitigate loss or default. It can also provide early warnings that can help to better inform our stakeholders. A: Data does not lie; sometimes our ability to see the truth is hampered by our biases. 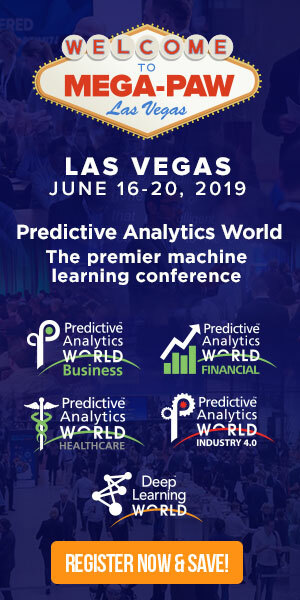 Q: Sneak preview: Please tell us a take-away that you will provide during your talk at Predictive Analytics World Financial. A: Looking at fundamental credit analysis of a client and knowing your client can truly add value to your predictive work. Don’t miss Sanjay’s conference co-presentation, Predictive Analytics for Stress Testing – Industry Challenges at Predictive Analytics World Financial NYC, on Tuesday, October 25, 2016 at 11:20 am to 12:05 pm. Click here to register to attend.